The first rule of learning to love and respect yourself is to completely banish negative self-talk from your vocabulary. Self-criticism is very destructive and you must never again speak negatively to yourself or about yourself, as all you are doing is programming yourself to feel bad. We are all guilty of negative self-talk from time to time, and it is easy to get into the habit. 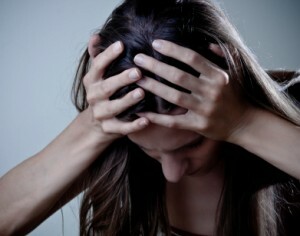 Negative self-talk however, is one of the key causes of low self esteem. By eliminating it from your life, you will feel good, gain confidence, and open up a world of new possibilities. Here are a few reasons why negative self-talk happens, and how to remove it from your life. Watching TV, looking online or opening a newspaper can trigger off a torrent of negative thoughts, about appearance, money or career. Seeing a healthy, slender celebrity berated for having gained a couple of pounds is never going to make you feel good! Avoid negativity in the media if you can, and never forget that the stories and images that we are seeing are often manipulated. Particularly in England, there is a tendency to ‘brush off’ compliments. If someone praises your work, you might find yourself passing credit to someone else. If someone admires your outfit, you might say that you have had it for years. Learn to accept compliments; smile, and say thank you! We often learn to talk to ourselves in a negative way due to past conditioning, from people that have an influence over us, such as family, teachers, or even partners. People that criticise others are often trapped in their own self esteem issues, and need to bring others down to make themselves feel better. Let go of their negativity. From now on you must never, either silently or vocally, say (or even think) negative things about yourself. 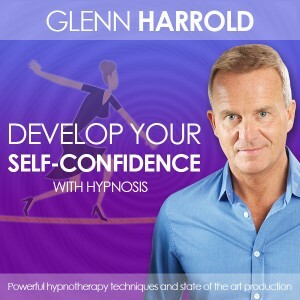 I know this is not always easy – particularly if you have had a lifetime of negative conditioning and your self-esteem is low. But from this moment on, you’ll be starting fresh. 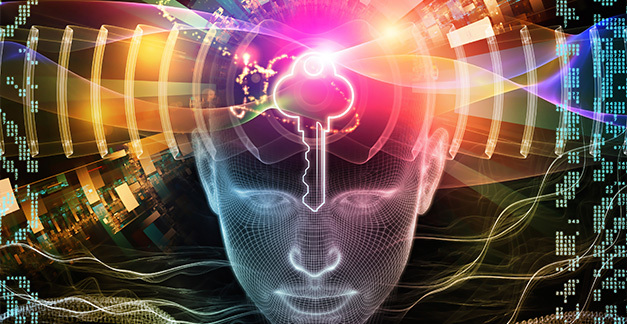 Think of your mind like a computer; what you program in, will come back out. By regularly programming your ‘computer’ with positive beliefs about yourself, over time you will build confidence and self-esteem. 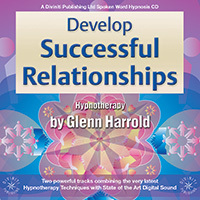 Self-hypnosis is a fast way to change negative thought patterns. 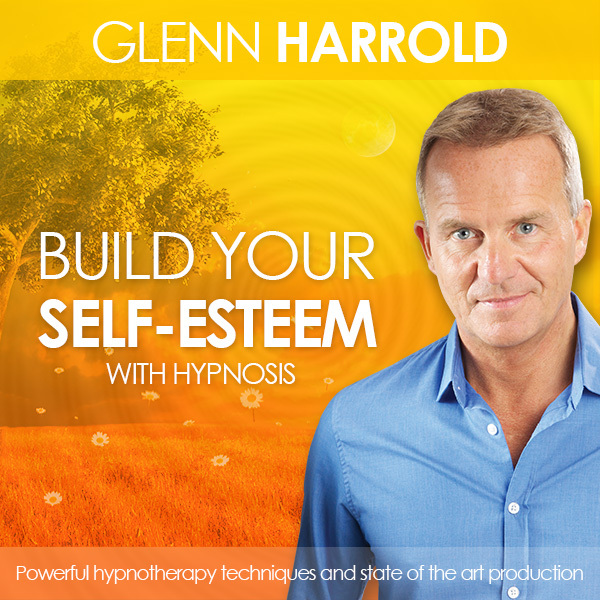 Here is a simple hypnosis technique that will get you off to a good start and will help you build your self-esteem and begin to believe that you deserve all the good life has to offer. Close your eyes and take a few slow, deep, rhythmical breaths. Breathe in through your nose and out through your mouth in a circular breathing motion. Calm your mind as you continue to breathe slowly, rhythmically and deeply. After a few minutes you will begin to feel centred. In this relaxed state, believe that you deserve to live a life that is abundant, happy, and full of love and joy. Connect with a strong belief that you deserve the very best life has to offer and feel it resonate through every cell in your mind and body. Really FEEL it as you repeat the words. 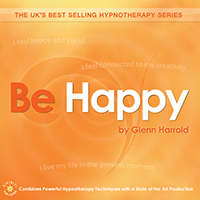 Feel happy and joyful and let these feelings grow stronger as you progress and get deeper into it. Do this for 10–15 minutes, or longer if you prefer. 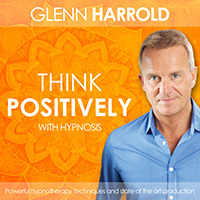 Get into the habit of thinking positively by being more aware of your thought patterns. When you notice a negative thought, flip it. Change it immediately into something more positive that makes you feel good. Think of a loved one, listen to an uplifting piece of music or look at one of your favourite photographs. If your negative self-talk says ‘I don’t know how to do this’, change it to ‘this is a great opportunity to learn something new’. If you tell yourself that you can’t lose weight, change it to ‘I’m going to improve my fitness and find a type of exercise that I really love’. A positive thought is much more powerful than a negative thought. Whenever you see the glass half empty instead of half full, change your thinking fast. Instead of focusing on what is wrong in your life, focus now on all the things that are right, that work for you. Think of something that you say to yourself on a regular basis. Now imagine saying the same words to your best friend. Imagine telling them that they are unattractive, that they are a failure, or stupid. Horrible, isn’t it? If you wouldn’t say something to someone that you love, don’t say it to yourself.